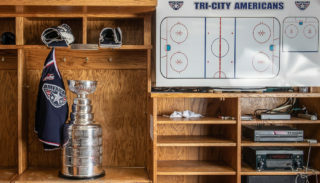 The Tri-City Americans faced the Everett Silvertips tonight for their sixth game in an eight-game series. 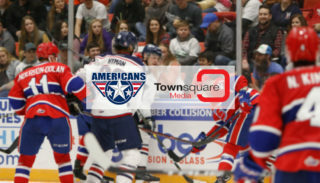 After a high-paced sixty minutes the Americans were shutout 2-0. 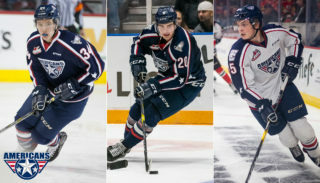 Last time the two met was 1/11 with a 4-3 victory for the Americans. Things went a little different this time. The Silvertips, Connor Dewar, scored their game-winning goal in the first period at 19:11. Final score: EVT 2– AMS 0. 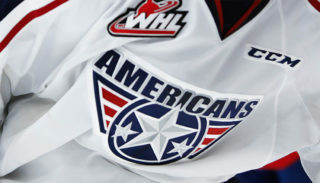 The Americans will take on the Spokane Chiefs tomorrow at 7:05 p.m. Tickets are available at the Toyota Center Box Office and online here.